The Nightmare Event is a yearly event for the month of October where creators get together to bring you the scariest Halloween walk through possible! A Non-profit animal welfare group composed of innovative dog minded people committed to the philosophy of people helping animals and animals helping people. A Melanie Martinez/Pastel/Goth/Kawaii Inspired Grid Wide Hunt! 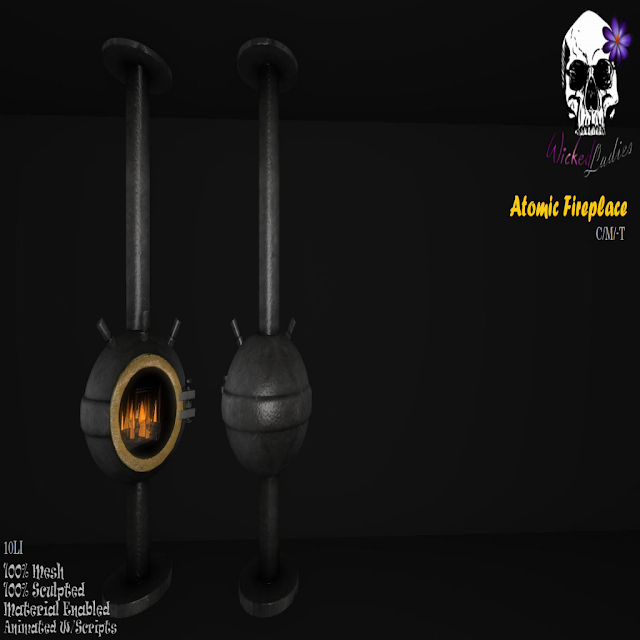 Atomic Fireplace! Material enabled mesh, with animated fire, 10LI. 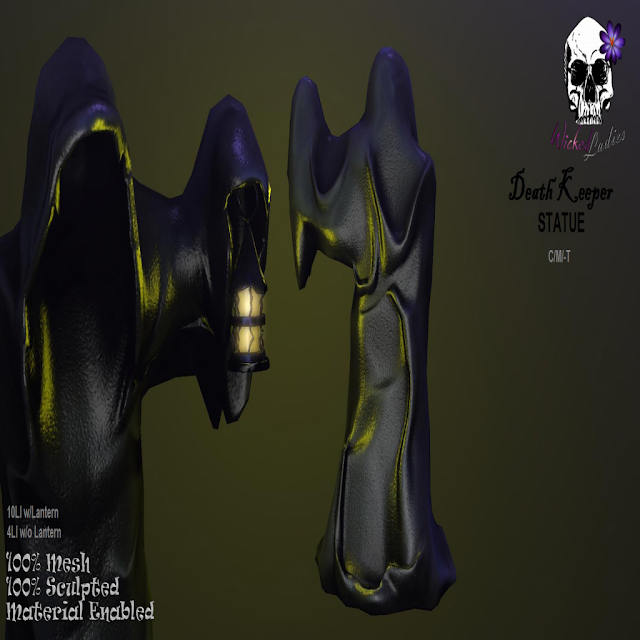 100% original mesh sculpted. Copy and mod permissions. Stop by the Wicked Ladies mainstore andgrab it for only 199L! ▨▨ Also has a store subscriber! 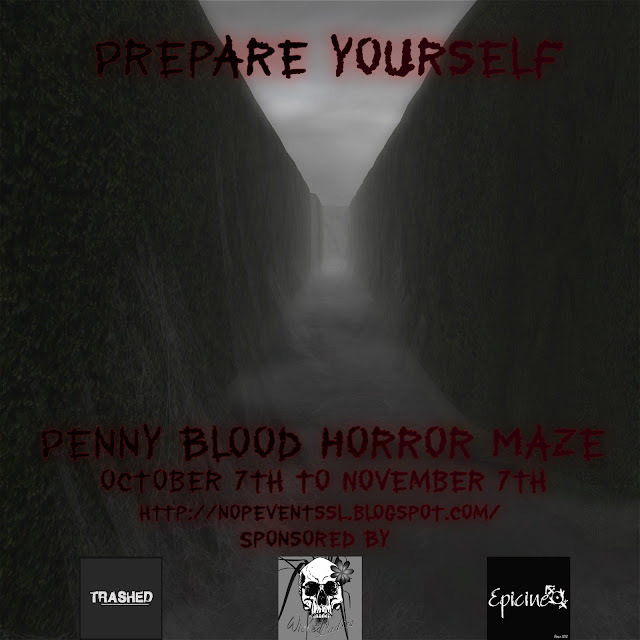 You are invited to brave the Penny Blood Horror Maze, an interactive story driven Victorian horror inspired game with fun prizes and several ways to play! We encourage you try them all, if you make it through, you will be rewarded, but heed my warning and be cautious! In the maze, you'll be looking for puddles of blood, brighter than the surroundings! Two can be found in the maze, and four in the Darkness. All items are between 5-10L each. 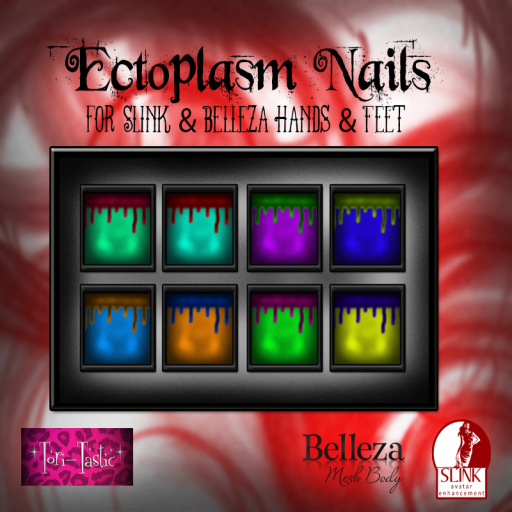 All available now at the Penny Blood Horror Maze!